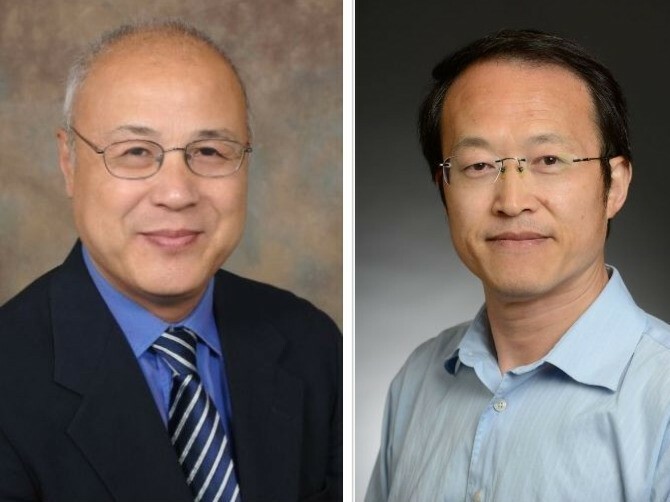 Pilot grants totaling $175,000 were recently awarded to University of Cincinnati (UC) researchers to fund projects dedicated to advancing science and finding new therapies for pancreatic and head and neck cancers. $47,500 to Xiaoyang Qi, PhD, professor in the Division of Hematology Oncology, member of the Cincinnati Cancer Center and UC Cancer Institute. Qi and his team will study a cellular structure and function in metastatic pancreatic cancer cells and determine the therapeutic efficacy of nanovesicles by blocking certain cancer-causing pathways in cancer development and spread. $47,500 to Fukun Guo, PhD, associate professor in the Department of Pediatrics and a researcher at Cincinnati Children’s. Guo and his team will determine the efficacy of chemical targeting of animal and human regulatory T cells (a type of white blood cells) as a way to trigger immunity against pancreatic tumor formation. 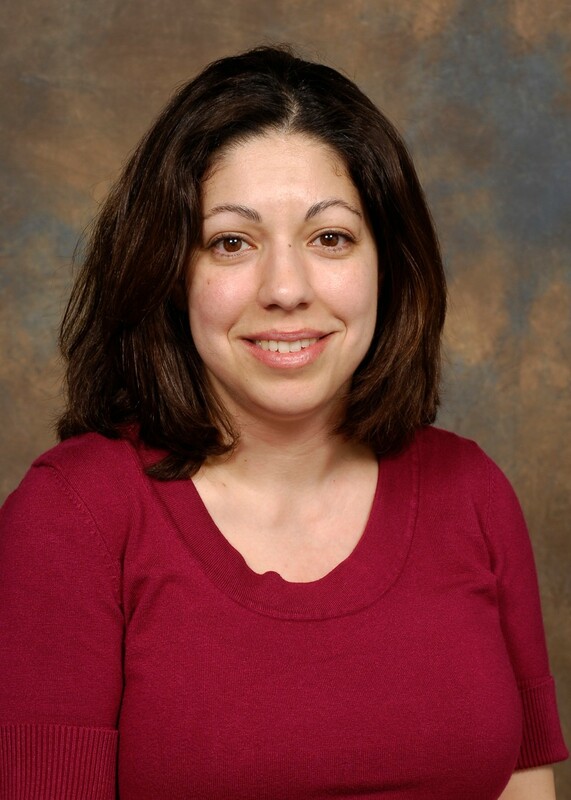 $55,000 to Yana Zavros, PhD, professor in the Department of Pharmacology and Systems Physiology, and her team. As Zavros received funds from the Goldman grant last year, her continuing project will focus on putting individual pancreatic cancer patient immune cells into an organoid culture to predict the best treatment for that person. An organoid is a three-dimensional, multicellular miniaturized version of the tissue or organ from which it was derived. The hope is that this personalized assessment will improve outcomes for patients. 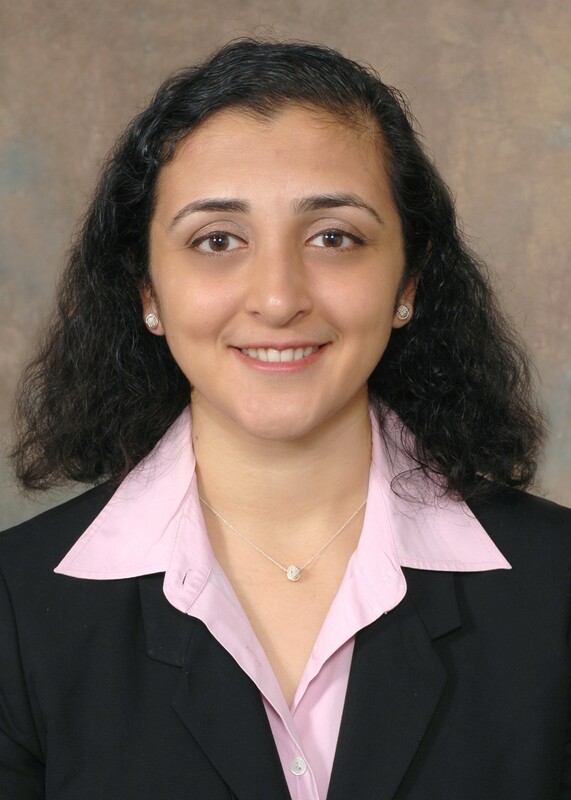 $25,000 to Vinita Takiar, MD, PhD, assistant professor in the Department of Radiation Oncology and member of the UC Cancer Institute, and her multidisciplinary team including medical oncologist Trisha Wise-Draper, MD, surgeon Alice Tang, MD, and post-doctoral fellow Christina Wicker, PhD. Their project will collect pilot data for a new approach to treatment of head and neck cancers by looking first at patient-derived organoids. Growing tumors in the lab directly from patients will provide the researchers with a new way to study head and neck cancers and test treatment options.